Mrs Koessler-Collins was born in Singapore, is ethnic Chinese and became a citizen of both Switzerland and New Zealand. She is a specialist in international marketing, cross cultural management business issues and intermediation for commodities trading in precious metal and stones. Mrs Koessler-Collins was the Vice President Global Sales & Business Development for a luxury magazine specialized in luxury life style for high net worth clientele. She initially joined Luxury Capital Partners as a Senior Partner responsible for legal contractual partnership agreements, global Investment Real Estates properties consulting and facilitating joint venture development projects. Today she acts as the Chief Operating Officer of the company. Her professional tenures include, Director Global Sales & Business Development for Fairquote Travel Cooperative, based in Geneva; Vice President Asia Pacific & Middle East for RADIUS Global Travel Company based in Washington DC; Director Regional Sales & Marketing Asia Pacific for Atraxis S.A.(subsidiary company of former Swissair Group); General Manager Quality & Operation Standards Asia Pacific for Rosenbluth International in USA where she was first based in Philadelphia and then relocated to Singapore and China to salvage a joint venture company successfully between an American and Chinese company among other senior management responsibilities in the regions. She was the Marketing Manager for Air China; Gulf Air Central Europe; Emirates Airlines in Switzerland & Germany; Ansett New Zealand Airlines; Westpac Bank Travel in New Zealand. She is also a cross cultural corporate trainer & facilitator plus a guest lecturer and student advisor in several Swiss Universities. She was invited as guest speaker in several international conferences & professional seminars. Mrs Koessler-Collins is fluent in several European & Asian languages including English, German, Mandarin and several Chinese dialects, Malay and Japanese (Written) and some French. 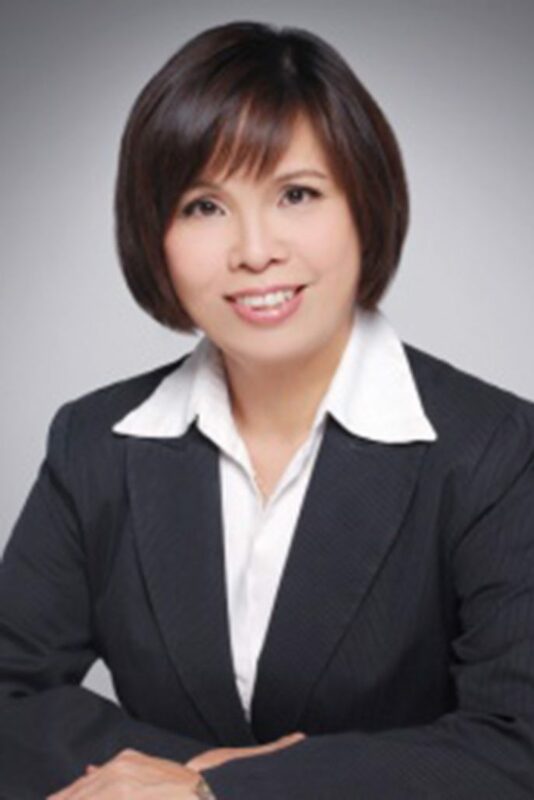 She has a strong cross-cultural orientation to clients’ business issues in Multi-National Corporations in Asia Pacific & Middle East region and has created innovative solutions in global corporate strategy, international market penetration, and transformation of professional employees from single-dimensional executives to cross-culturally sensitive global business citizens. Mrs. Koessler-Collins has an MBA in Strategic Marketing from the University of Hull in U.K. and she was the first Swiss female national who obtained the MBA in that university. Additionally she has a M.Sc. in SAP system from SAP College, Olten Switzerland plus numerous other professional qualifications in the airline & travel industry. For her leisure she is a passionate golfer, volunteering in various non-profit organisations & foundation, (counselling terminally ill cancer patients, a volunteer cook in missions etc). She also likes to travel, gourmet cooking, loves entertaining at home, reading, painting, mountain climbing and listening to music.